Ductal carcinoma – Cancer that begins in the ducts and grows into surrounding tissues. About 8 in 10 breast cancers are this type. Lobular carcinoma – Cancer that begins in lobules and grows into surrounding tissues. About 1 in 10 breast cancers are this type. 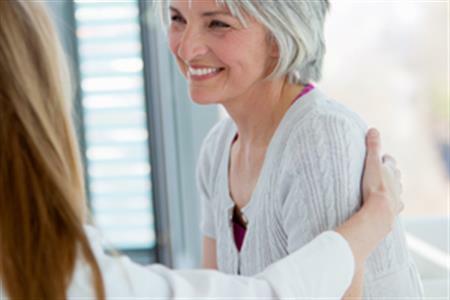 Treatment for breast cancer depends on a number of factors and often involves more than one approach. The stage of the cancer, the tumor size, the type of breast cancer, whether or not you have reached menopause, and your overall health will determine what treatment you receive. A non-profit organization dedicated to the critical issues unique to young women who are diagnosed with breast cancer. YSC offers resources, connections and outreach so women feel supported, empowered and hopeful. A non-profit organization that addresses breast cancer on multiple fronts including research, community health, global outreach and public policy initiatives. This group provides a safe place for those living with breast cancer to exchange information and provide mutual support. Tools to manage life more effectively during and after breast cancer treatment will be introduced. This program is offered free-of-charge. All support groups are facilitated by professional staff. For more information, please call (805) 879-5690. Cancer can rob a woman of her energy, appetite, and strength but it doesn't have to take away her self-confidence. Come and receive free instruction on coping with the appearance-related side effects of your treatment. A licensed beauty professional will teach makeup, skin care tips, and suggestions for using wigs and head wear. A complimentary makeup kit will be provided to participants. Schedule: See the Cancer Center calendar for upcoming dates and times. Registration is required. Call the American Cancer Society at 1-800-227-2345 to register. Offered free-of-charge to people currently in active cancer treatment (chemotherapy, radiation, biologic). Participants are welcome to bring a friend or caregiver however the complementary kits will only be available to those in active treatment. 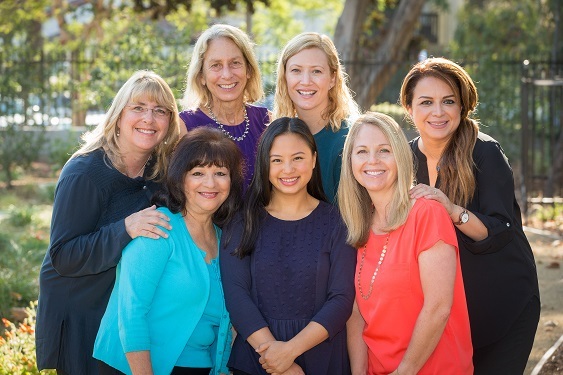 The Santa Barbara Breast Care Alliance is a collaborative group of breast care experts who work together seamlessly to provide comprehensive and compassionate care for those with breast health concerns. 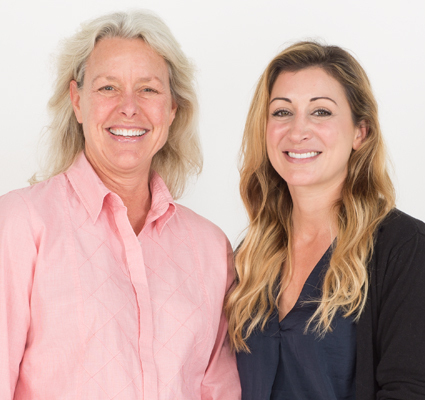 Our team approach has been designed with our patients in mind, providing expert specialty care from a highly qualified group of physicians, and additional support from other health care providers and a variety of special programs. 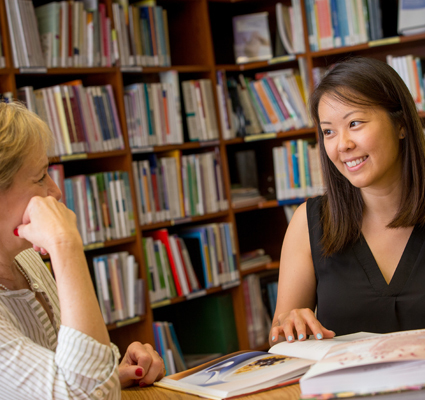 If you live in the Central Coast area and you have a diagnosis of or concerns about breast cancer, we're here to help. Contact us at navigator@ridleytreecc.org or (805) 879-0660. 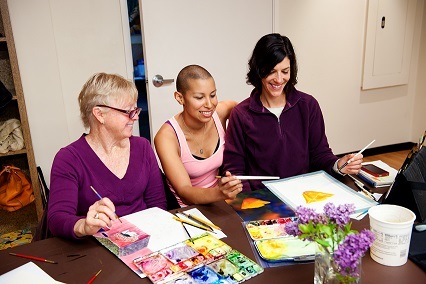 The Breast Cancer Resource Center is a non-profit organization that offers peer-counseling, support groups, a buddy-mentor program, private sexuality and intimacy counseling services, a lending library, lecture series, and a suite of complementary and integrative therapy services such as reiki, reflexology, and meditation. All services and programs are provided at no charge. For more information, call (805) 569-9693. 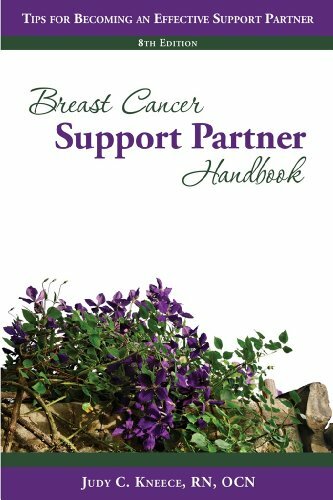 Available in print at the Cancer Resource Library and as a downloadable PDF. 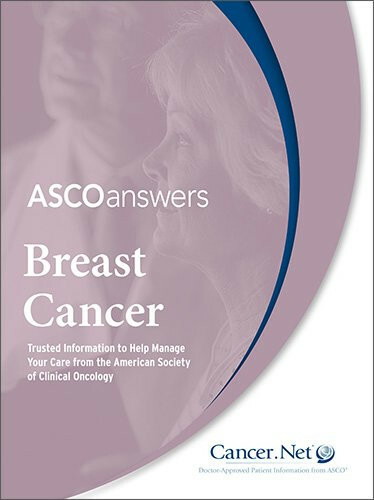 The booklet provides information about diagnosis, treatment, and side effects in a conversational tone and a reassuring look and feel to give patients and their caregivers the tools and resources they need to become active participants in their cancer care. Each section of this comprehensive guide also contains questions patients can ask their health care team, as well as space to write down the answers and make other notes. In addition, there are check boxes to help patients keep track of the tests, procedures, and treatments they will be receiving. Available in print at the Library and as a downloadable PDF.